We posted our holding tank installation several months back and one of the unfinished parts of that project was to install a tank monitor. 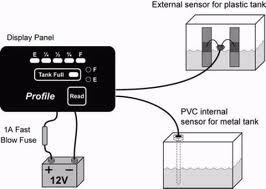 We did a lot of research on the different types and manufacturers and finally decided on the Solo Tank Monitor made by New Providence Marine/Ferriello Sales LLC. 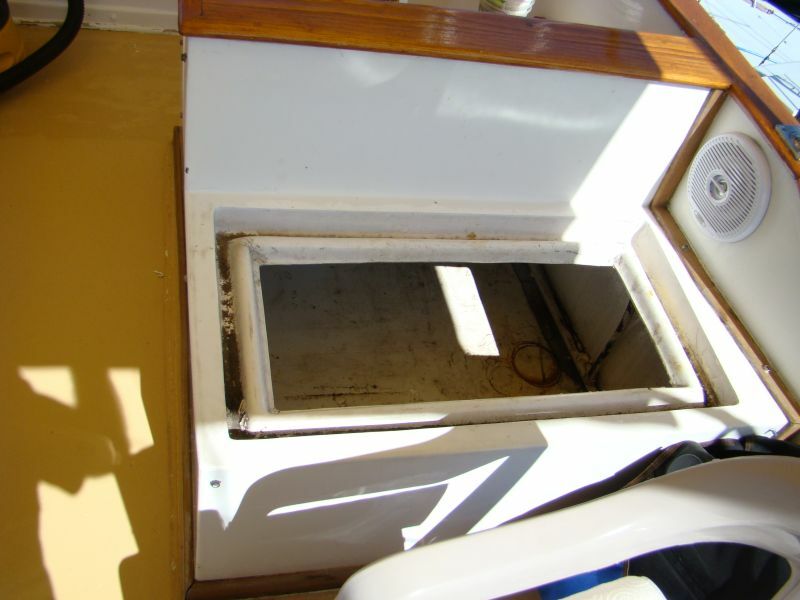 The decision was based on lots of positive feedback from current owners and a recommendation from Miss Peggy Hall, known throughout the boat industry as the "Head Mistress." Peggy has a couple of excellent books on marine sanitation. The installation could not have been more straightforward or easier. A major project that had been on my to-do list for a very long time was the renovation of the flybridge. I knew this was going to be a lot of work, and other more pressing projects had kept this on the back burner. But at some point, it really needed to be done and recently, it reached that point. The "You Have to Do It Now" list was blank for the time being, and I had found the extra time away from the work stuff to get it done. But it was not one of my more pleasant projects.